Since 1940 a unique Italian company "Nardelli", located in Naples, Italy, has been synonymous with finely crafted elegant leather accessories. Today, the next generation of Nardelli family is still keeping with the ever changing fashion world, pursuing constant search for perfection. 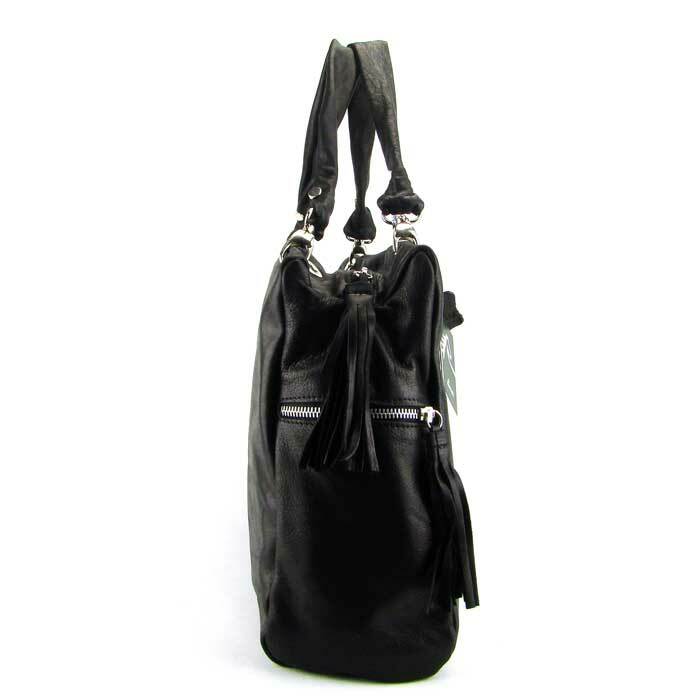 All Nardelli handbags are still hand-made with highest top quality soft Italian leathers. 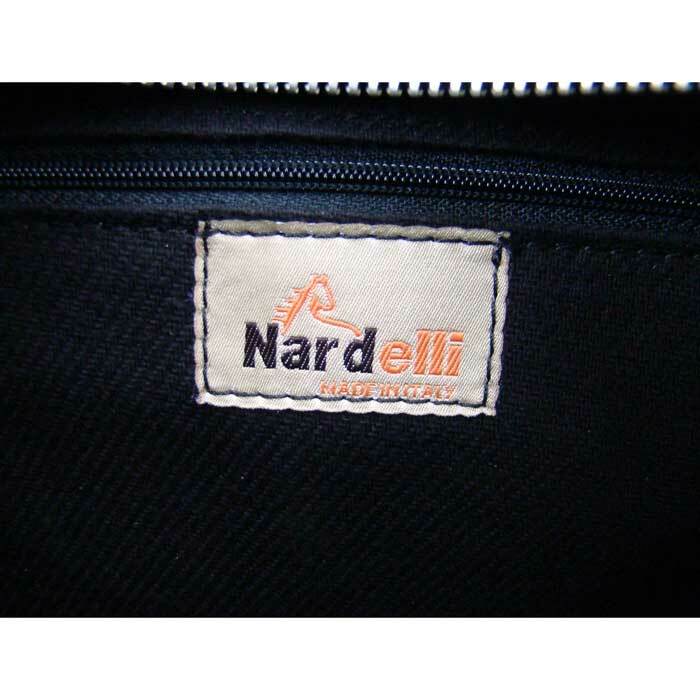 We are direct Importer of the finest Nardelli products. There are no middlemen, agents, or any distributors between us and the brand owners. We place our orders in person during our regular visits to Italy. 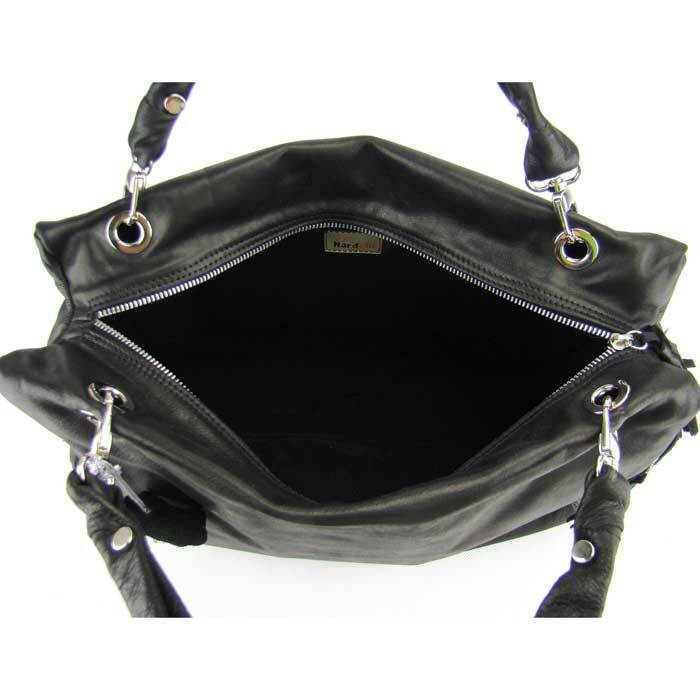 We pass our savings on to you, and we are happy to bring you the elegance and sleek simplicity of Nardelli handbags at the "Special Price" while our inventory lasts. 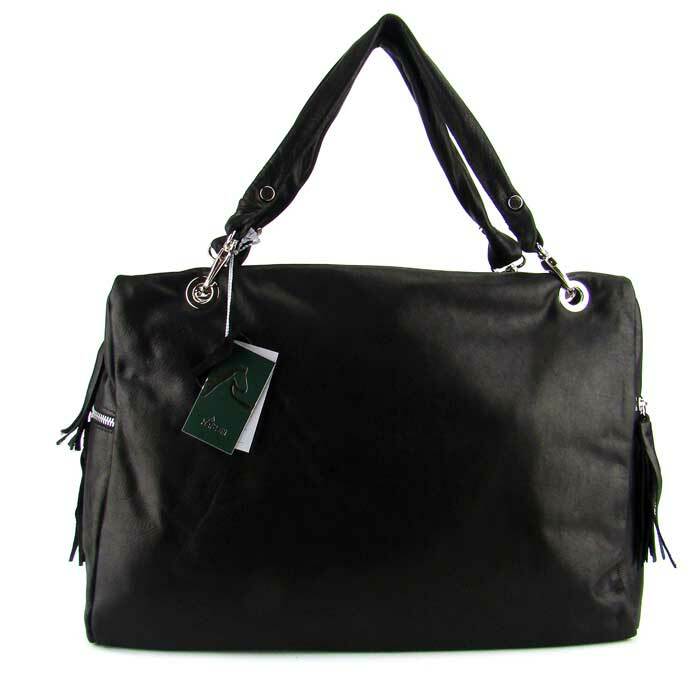 These handbags are produced in limited quantities, and they are not available in stores in the USA. 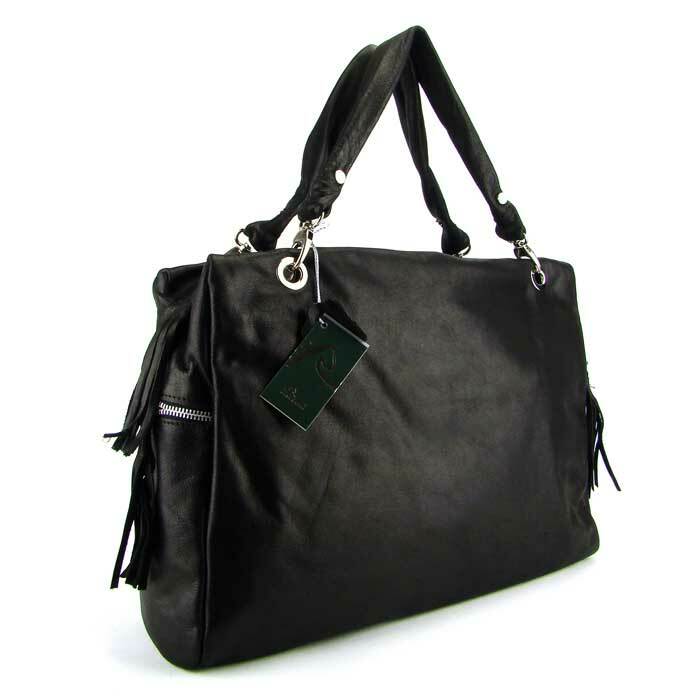 Rest assured you are purchasing handbag from the newest Giuseppe Nardelli collection. Be unique and stay on top of Italian fashion without losing track of your budget!